Singapore’s central bank announced today (via BBC) that it will regulate virtual currency intermediaries which operate within the country, including Bitcoin exchanges. This is to address the issue of digital currencies being used potentially for money laundering and terrorist financing. Cryptocurrencies such as Bitcoin have been linked to criminal activities due to their anonymous nature. Singapore is thus introducing rules that require operators of Bitcoin exchanges and vending machines to verify the identities of their customers and report suspicious transactions. The Monetary Authority of Singapore notes that the regulations will not be extended to “the safety and soundness of virtual currency intermediaries nor the proper functioning of virtual currency transactions” — which means investors in digital currencies including Bitcoin will not have the same safeguards as investors in conventional securities. With this move, Singapore joins the US in becoming one of the first countries in the world to take steps to regulate virtual currency intermediaries. Already, Singapore has become among the first to recognize Bitcoin trading and lay out taxation rules governing transactions made in the virtual currency — though it still doesn’t recognize Bitcoin as legal tender. 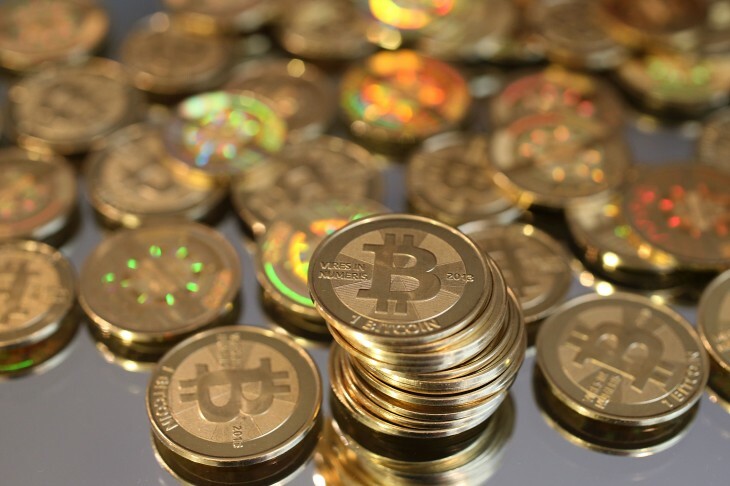 The regulations are also being introduced after troubled Bitcoin exchange Mt. Gox, once the largest of its kind, filed for bankruptcy protection last month.